It's that time of year again! 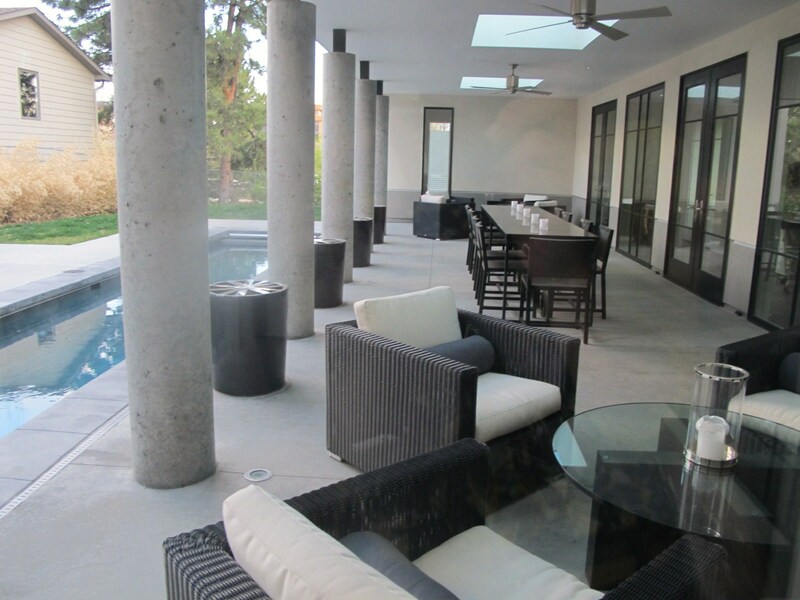 We are ready to pull out our patio furniture and enjoy the summer, are you? Bright pillows and graphic patterns work great on outdoor furniture! Pillow fabric is Christopher Farr's Belfour by Cloth and Holly Hunt's Beached. Tip: A great way to fuse color into your patio furniture is by coordinating your pillows and potted flowers! 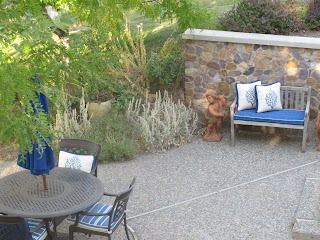 Patio of the owner of TOWN studio in Denver. They are always so gracious to entertain us on our trips out there, we were ready to move in! This is the front deck of the same home in Denver, paradise! 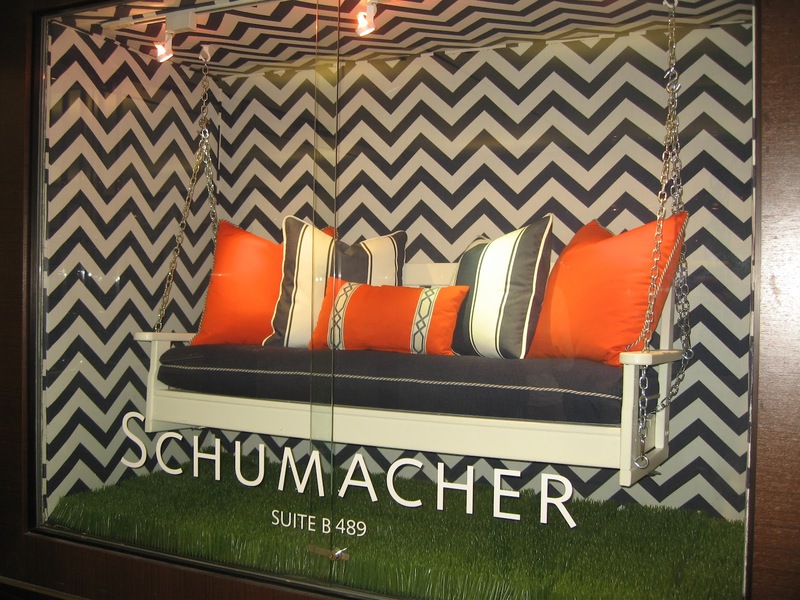 This is from Holly Hunt's outdoor collection, we are loving all of her outdoor furniture and fabrics this summer! This is some outdoor furniture we did for a wedding, we loved the way it turned out! We love the way the pieces look with a bright pop of color and some pattern in the pillows! 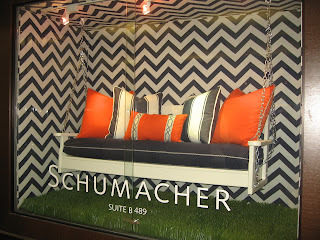 We got some great inspiration from the Schumacher Outdoor Collection. Dahle Residence, we had fun with some color!